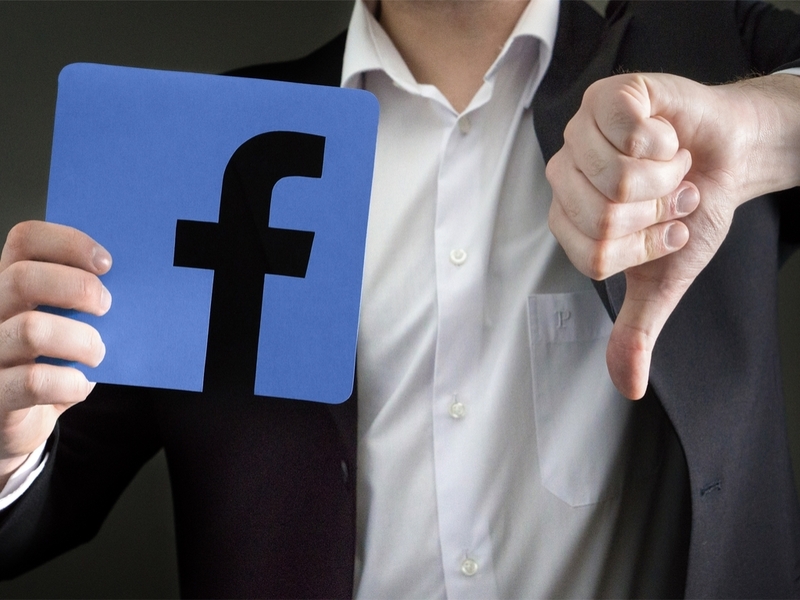 In light of all of the news surrounding Facebook and data privacy, law firms and legal marketers who advertise their services on Facebook are wondering if their information is safe. Last week, Facebook’s CEO, Mark Zuckerberg, testified before Congress in regards to the Cambridge Analytica data privacy scandal, in which more than 87 million Facebook users had their data hacked. So, it’s important to focus on how Facebook collects data and what they plan on doing about it, especially from a legal marketing perspective. What Data Does Facebook Keep? Anything you put on the internet, even if you delete it, is there forever. You’ve heard this phrase in some way, shape, or form, but is it true? More importantly, is it true for either your or your client’s Facebook accounts? The answer, as we have found out in the past month, is yes. Linking your Facebook Messenger App and your SMS texting app on your smart device may seem convenient, but this can allow Facebook to acquire your data based on your text messages. Crazy, right? This is actually pretty scary, and the list is even longer than that. It was definitely an eye-opening experience for the #ENX2Crew. Want to know what’s scarier? This data could be sold. Luckily, Facebook is making a proactive effort to improve their security measures for users and business accounts. On March 28, Facebook announced updates to make revoking app access to data easier. This update is designed to make Facebook’s settings clearer and simpler to understand. These updated privacy settings apply to both desktop and mobile versions. Instagram and Twitter have joined the party too, making their data more secure. Social media plays an enormous role in the lives of millions of people across the globe. The latest Facebook user count is over 2.2 billion. Yes, billion! These platforms are self-supporting and keep the services free through paid advertising, which is basically the entire business component of Facebook. Facebook ‘s paid advertising services are a powerful tool for legal marketers who are trying to reach a specific or targeted audience. Legal marketers who run their client’s business account and law firms that run a business account of their own have seen great returns on their Facebook advertising efforts. Selecting a target audience in Facebook’s Ads Manager allows legal marketers to build a specific audience from multiple demographics and related interests. This information is based on the data collected and activity of users both on and off Facebook. However, updates to Facebook will be changing the way legal marketers can target people for the foreseeable future. Some of the information that marketers use to target will no longer be collected by Facebook based on the changes made to their privacy settings. This change has already affected business accounts around the world, especially smaller businesses. Facebook will ask you to verify your business account to prove that you aren’t a threat to anyone’s data. Believe me, the verification process is not fun!